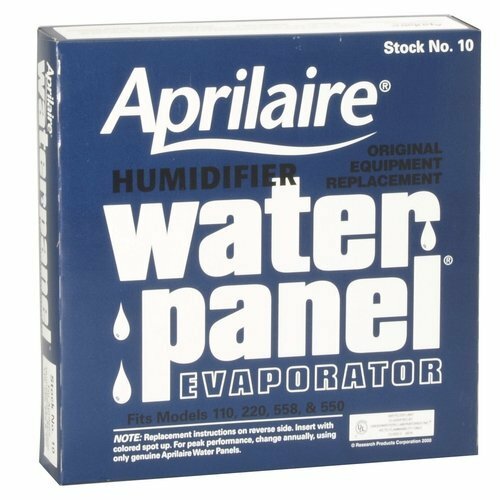 Your Aprilaire Humidifier keeps your home comfortable, and it couldn’t get the job done without a functioning Water Panel. 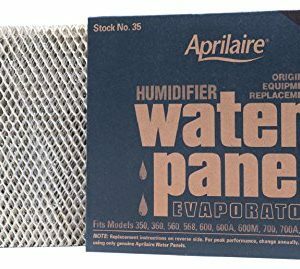 This genuine Aprilaire 10 Water Panel replacement is the backbone of your Aprilaire Humidifier. 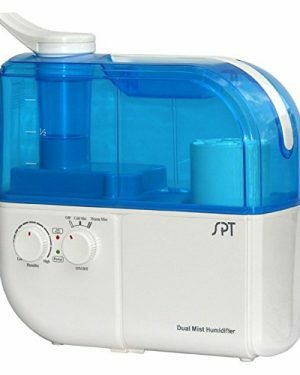 It collects water to produce humid air that’s delivered through your home’s heating system. 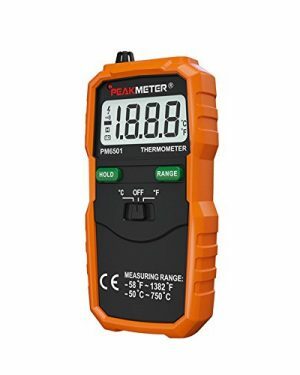 Proper humidity levels can help reduce your family’s susceptibility to colds, the flu, and other respiratory ailments, and prevent dryness and cracking in hardwood floors and other furniture. Another benefit is lowered heating costs. Humid air feels warmer than dry air so you can turn down the thermostat and still be comfortable throughout the cold, dry months. 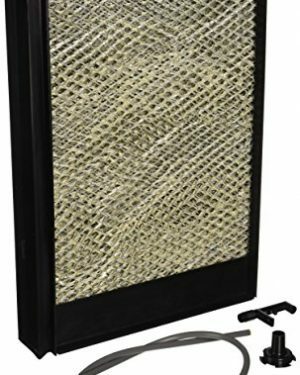 Annual replacement of the Water Panel is the easy way to keep your Aprilaire Humidifier running smoothly and ensure your home is healthy and happy. 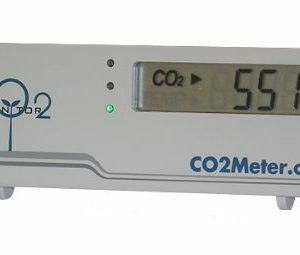 Optimizes humidity levels in your home.